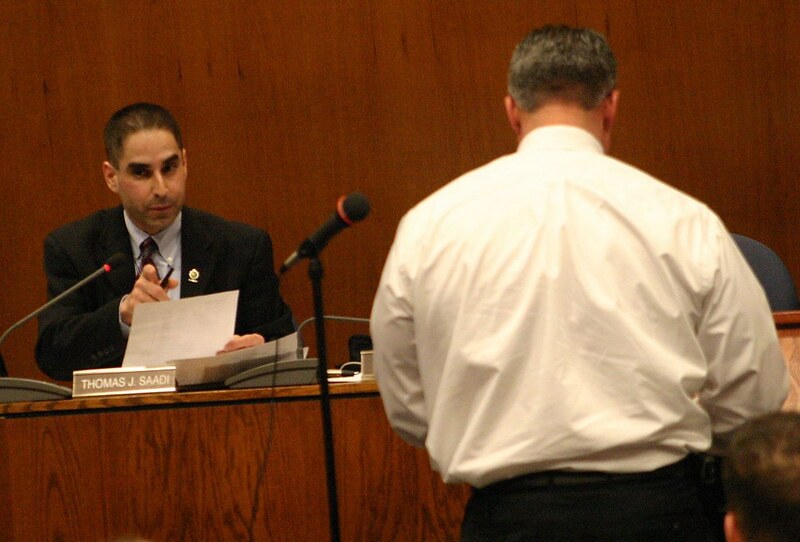 FLASHBACK: Nine percent raise for Danbury school officials? 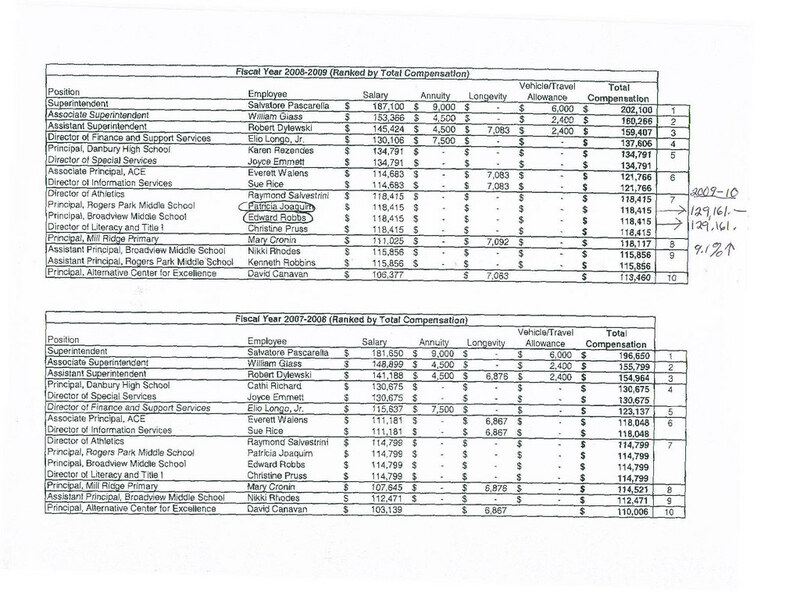 As the debate over Mayor Boughton's decrease of the Board of Education budget proposal is underway, I thought it would be informative to take a look at the past budget/fiscal battles between the city council and school officials. This oldie for goodie was originally posted Feb. 29 2009.